The New Bobby McIlvaine Ad Campaign! Make It Go Viral this September 11th! 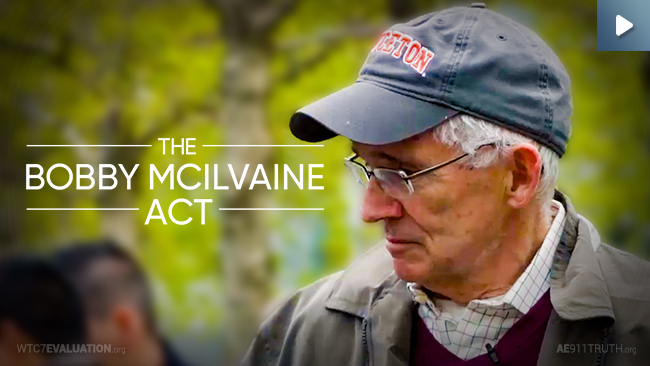 Today, as we approach the 17th anniversary of 9/11, we are honored to release our new Bobby McIlvaine campaign ad. Based on our seven-minute video, 9/11 Father Seeks Justice, which now has nearly two million views on Facebook, this brand new 37-second spot will be our primary vehicle for raising awareness of the Bobby McIlvaine Act during the upcoming 9/11 anniversary — when everyone is thinking about 9/11. Earlier today we released this powerful video on YouTube. 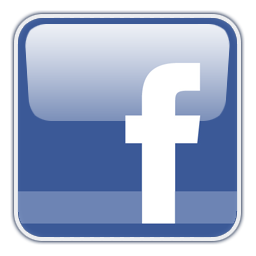 On the morning of September 11th we’ll release it on Facebook. 1. TODAY: Donate to our September 11th Facebook Ads! In addition to releasing the regular Facebook video on 9/11, we’ll also run it as a paid ad. 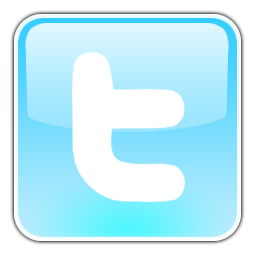 Our goal is to reach five million “organic” views and five million “paid” views. With just $10,000 in donations, we can achieve the latter goal. That means you yourself can reach a whopping 10,000 people with only a $20 donation! Or 100,000 people with $200! Please help us raise $10,000 by September 11th to bring this video to five million more viewers! 3. ON SEPTEMBER 11th: Share the Facebook Video. As soon as we launch the Facebook video on the morning of September 11th, we need you to share it. Don’t worry, we’ll send you a reminder that morning! 4. ON SEPTEMBER 11th: Send the YouTube Video to Your Members of Congress with Our New Pre-Written Email. On September 11th, we will have a new pre-written email for you to send to your members of Congress. The new letter will invite them to watch the half-minute Bobby McIlvaine campaign video and urge them to finally introduce the Act. Again, we’ll remind you! P.S. 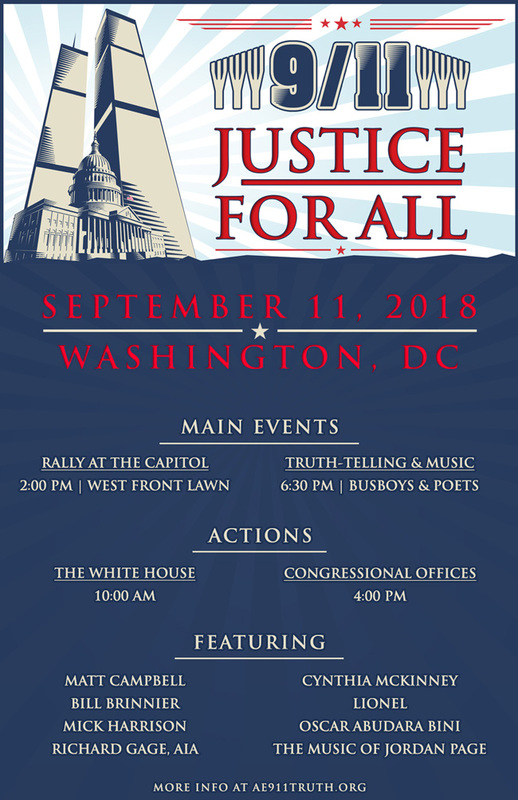 In case you didn’t know, we’ll be in Washington, D.C., on September 11th for “9/11 Justice for All.” Please send this event link to your email lists! A huge thanks to our tens of thousands of supporters for making these actions possible!